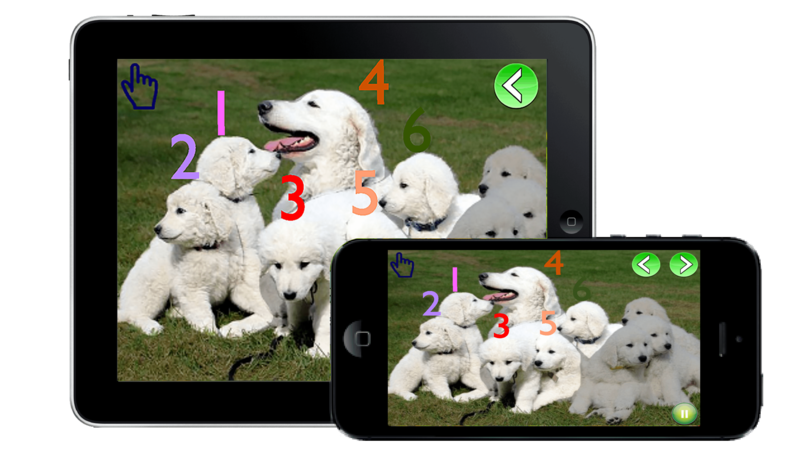 Digits for Kids is an Interactive Educational App for the Fun Learning of Preschoolers and Kindergartners. 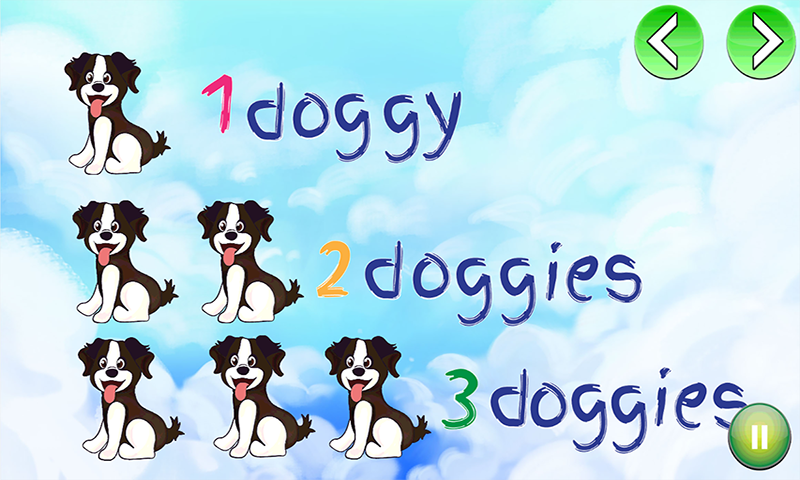 The App is based on plenty of interactive features and AR effects for Children, using which it explains them about Digits / Numbers, use of Digits / Numbers, and about Counting through Digits / Numbers. The App is absolutely free, and doesn’t have any ads to bother your Child - Download now and let your Child Learn the Counting through this AR enabled App by W5Go™.